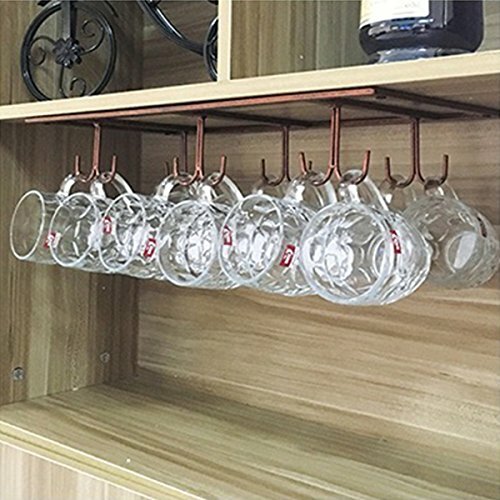 Mug Rack Size: 20''L x 9''W x 2 "H inch. Strong practicality, dish cloth, cups, kitchen utensils, towels, gloves, etc. can be stored and placed, saving table space, 12 hook large capacity design. If you have any questions about this product by WTT, contact us by completing and submitting the form below. If you are looking for a specif part number, please include it with your message.